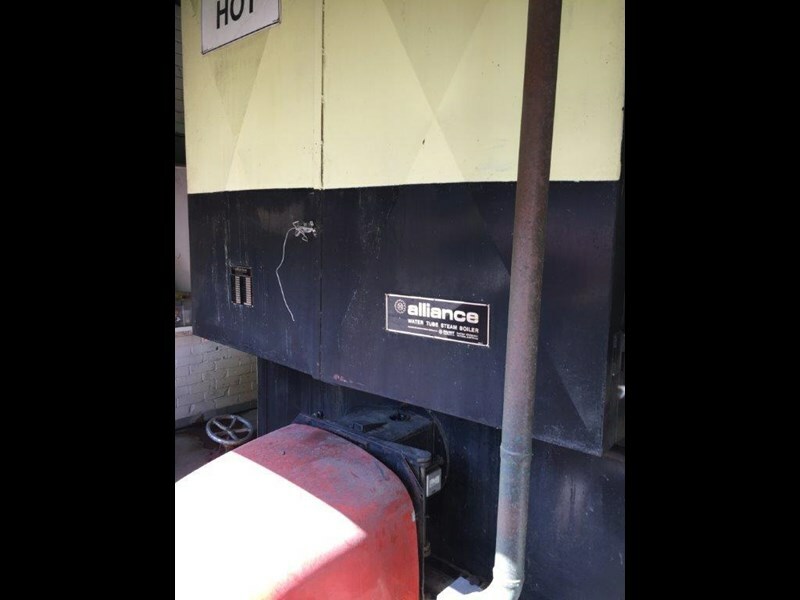 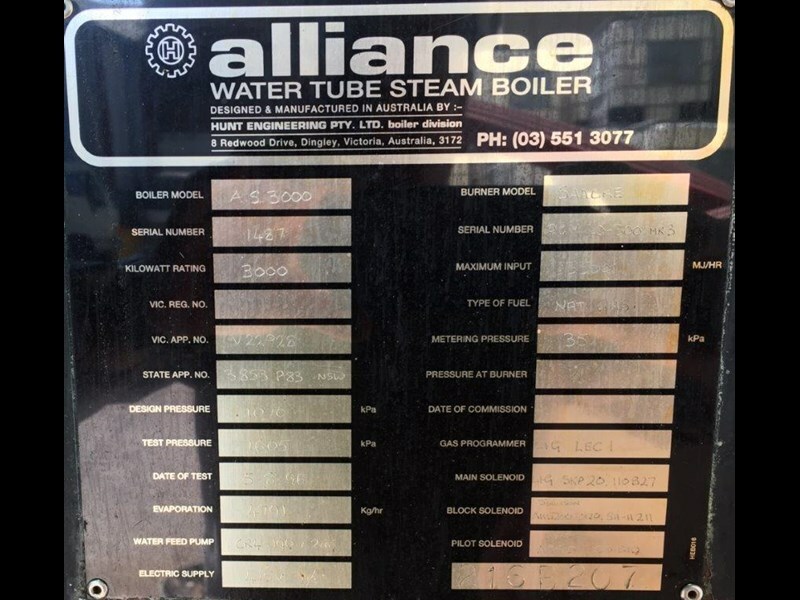 Unit is a water tube unattended steam boiler. 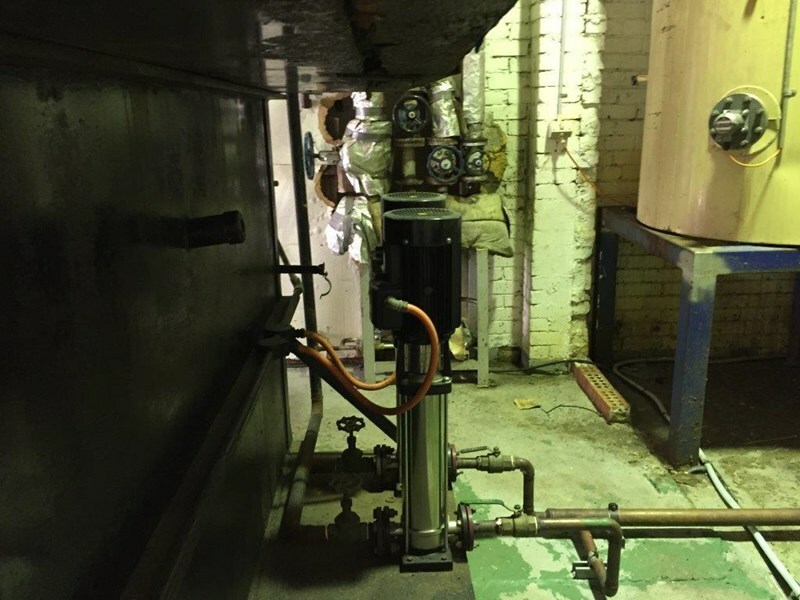 Boiler is gas fired with Saake burner. 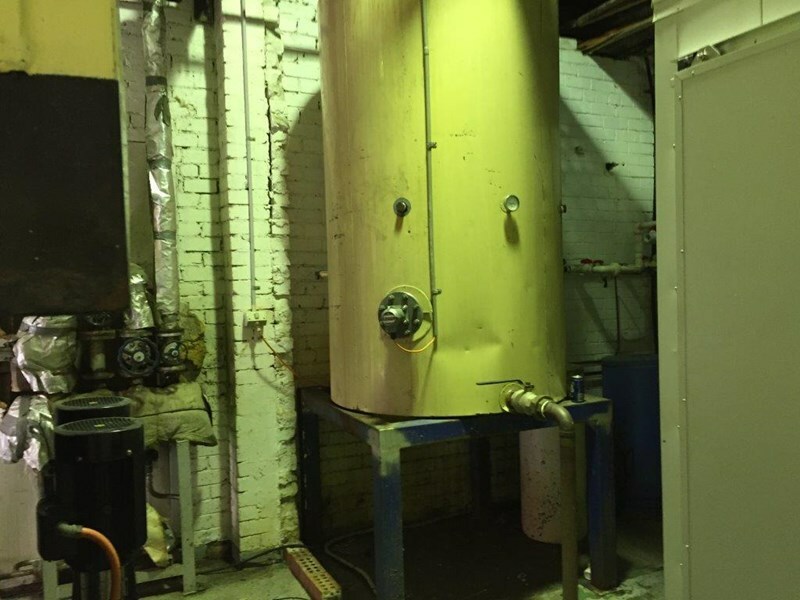 Boiler is complete with feed water tank, blow down tank, stack & water feed pump.